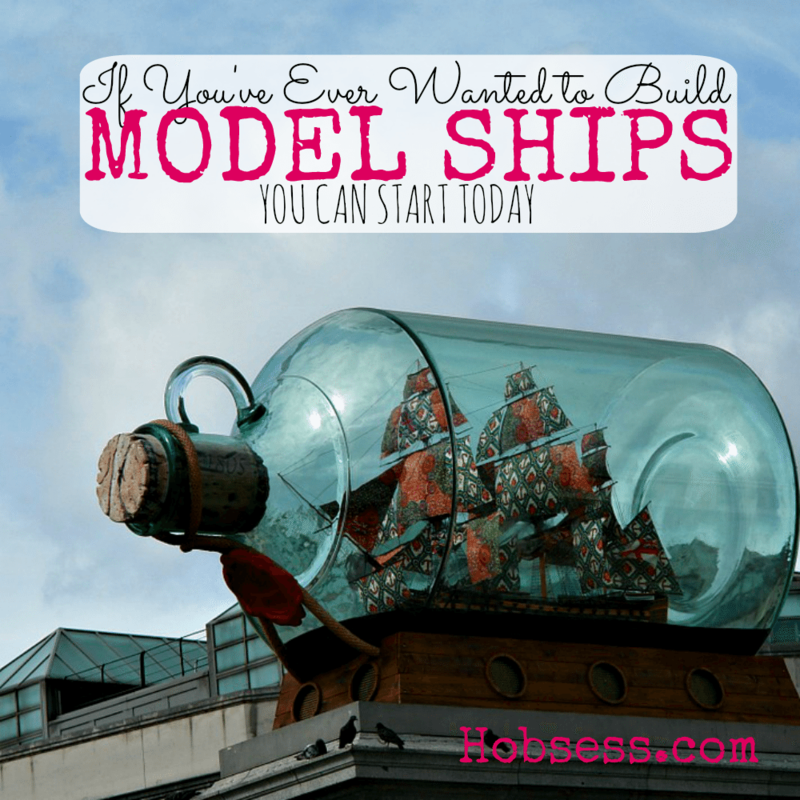 Model Ships - Hobsess - Get ready to start your new hobby! Building model ships takes patience and heightened attention to detail. Model ships can be made out of different materials from plastic to metal to wood. Your shop will depend on your preferred materials. Enjoy your nautical creation! Watch Will of StormtheCastle.com show just how easy it is to make a plastic model of a battleship. Are you just getting started or are you an expert? Get involved with others who share your interest and/or passion in making model ships. Join the Scale Ship Modelers Association! Go to this Model Ships Board and click Follow. Follow Hobsess (Rev Crouse)’s board Model Ships (LEISURE) on Pinterest.